Disclosure: I received coupons for product to facilitate this review. I haven't eaten much Indian food in my life for the simple reason that I haven't had much opportunity. I do have a couple recipes I make that use curry, and I love them. 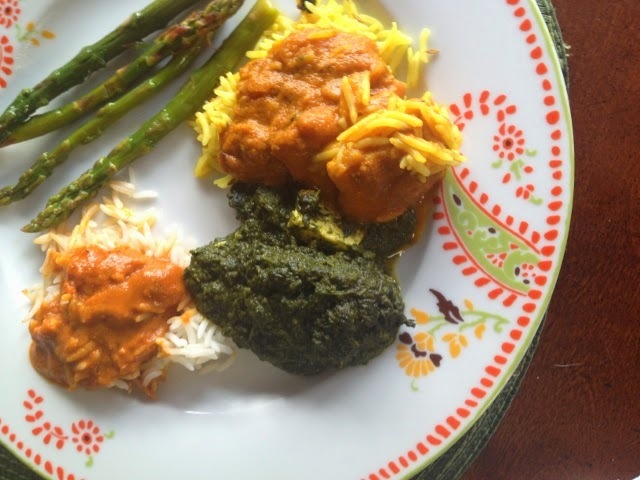 I was eager to try some other Indian foods and Tandoor Chef seemed to be a perfect way for me to experience some different tastes of Indian cuisine at home. Tandoor Chef is a second-generation family owned and operated compan that is committed to producing restaurant quality, all natural, frozen Indian food. I really had no idea what I was getting into, except for the curry. These were very easy to prepare, just put in the microwave for about 4 minutes or the conventional oven for 20-25. I used the microwave. We decided to mix and match and make a variety which we all shared. I was really surprise at how good everything tasted! I also liked that my kids enjoyed the entrees as well. They definitely did not taste like frozen entrees and in my opinion, tasted like restaurant quality meals (funny thing is, I thought that before I even read the company info which states that). I also love how clean the ingredient list is. I recognized every single ingredient. These frozen entrees are made without any preservatives and no artificial colors. However, those with food allergies need to take heed and read the labels. Depending upon the meal, some may contain common food allergens. The Chicken Tikka Masala is one that doesn't list any common food allergens. So, if you are looking for a quick, tasty meal, be sure to check out Tandoor Chef. I know I will be keeping a stash of these in my freezer! Tandoor Chef is proud to support National Celiac Awareness Month during the month of May with an awareness campaign and contest. 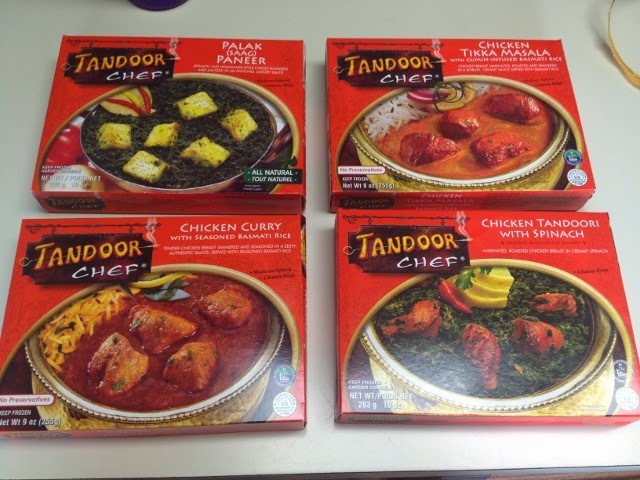 Recently recognized as the nation’s #1 frozen Indian brand, Tandoor Chef is committed to producing restaurant quality, all natural frozen Indian food. A quality innovation leader, Tandoor Chef provides exotic flavors and meal experiences, rooted in the convenience of the frozen food category. The brand is also certified vegetarian, vegan, and touts many gluten-free products within its robust line of appetizers, entrees and naan breads.